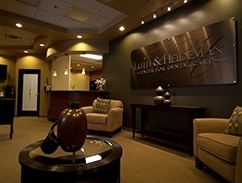 Have been going to Dr Heideman for several years and I would never consider going to another dentist. He is professional in every sense of the word. 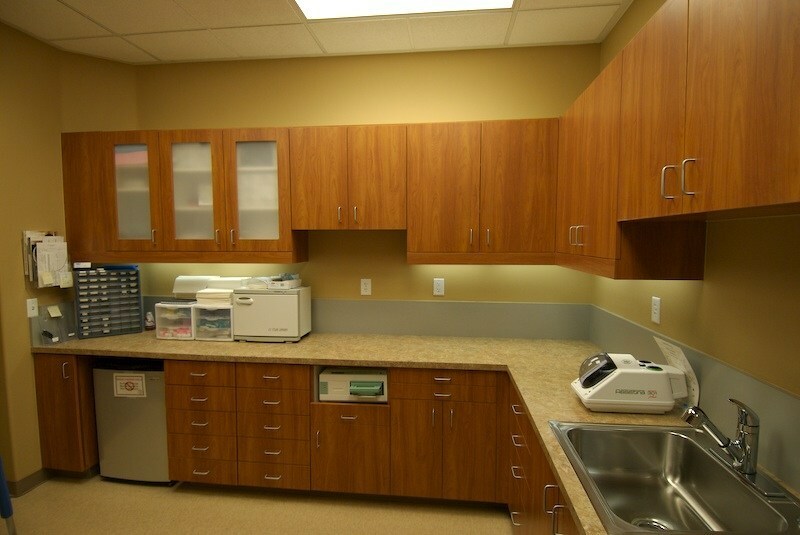 His staff is friendly, well trained and eager to make their patients feel comfortable. 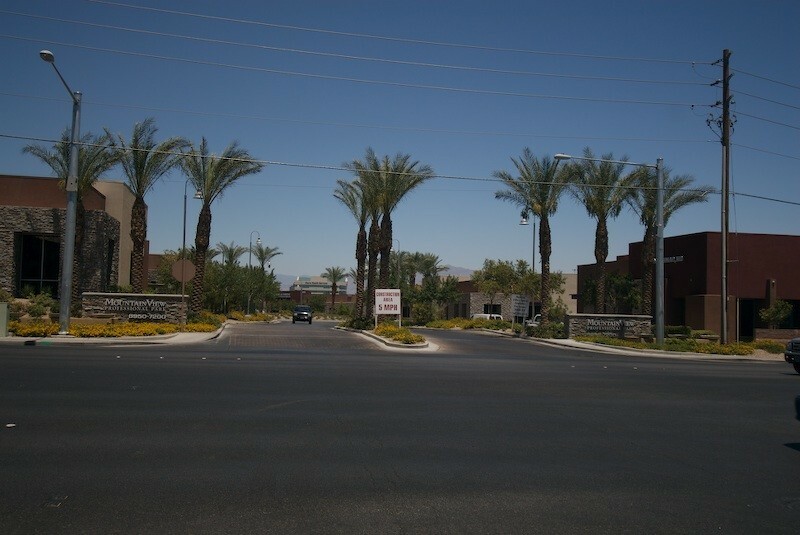 Got 2 implants yesterday and it could not have gone better. Everyone in the office is so great. 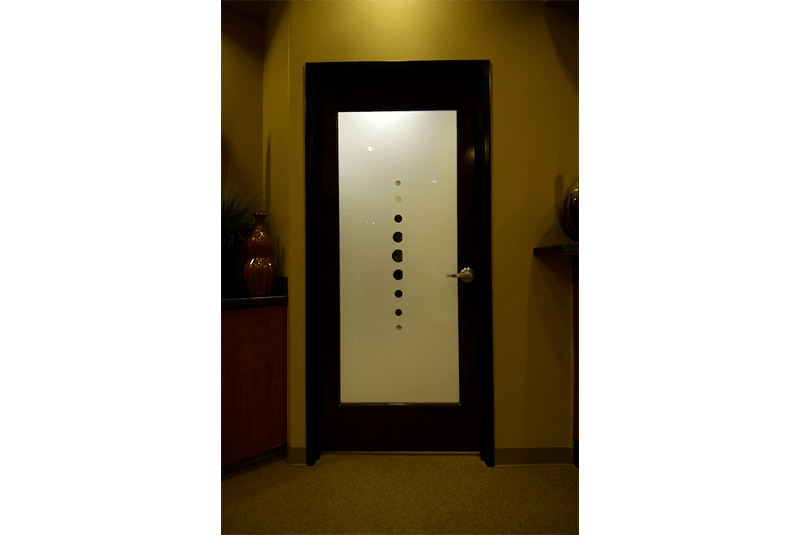 No pain is a top priority. 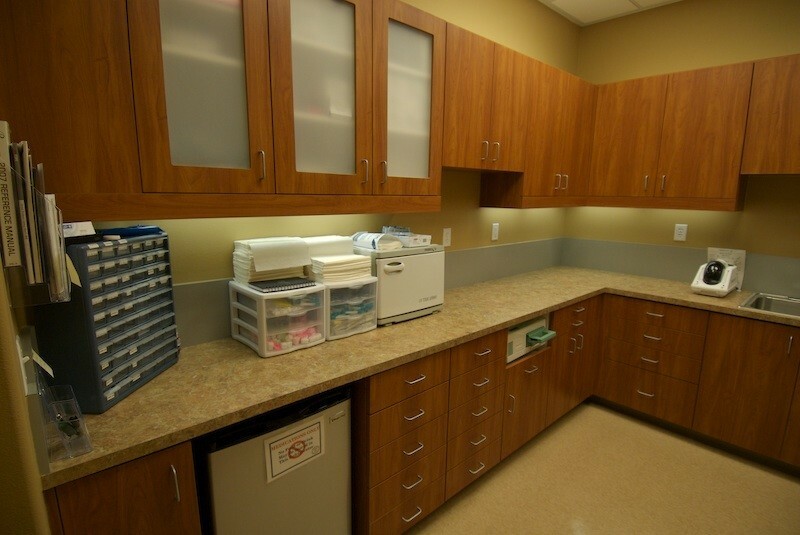 The quality of care and professional expertise is masterful. 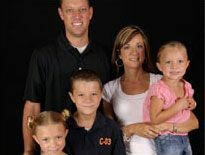 The most updated techniques are employed and pain is not only minimal, but almost extinct. The results are first rate and I always feel like the money has been well spent. Always an A++ experience. Great experience. 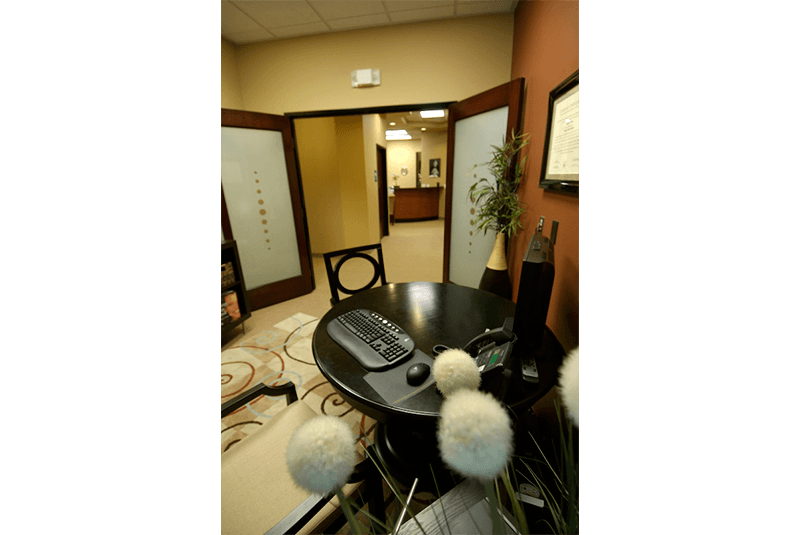 Very professional and helpful staff. 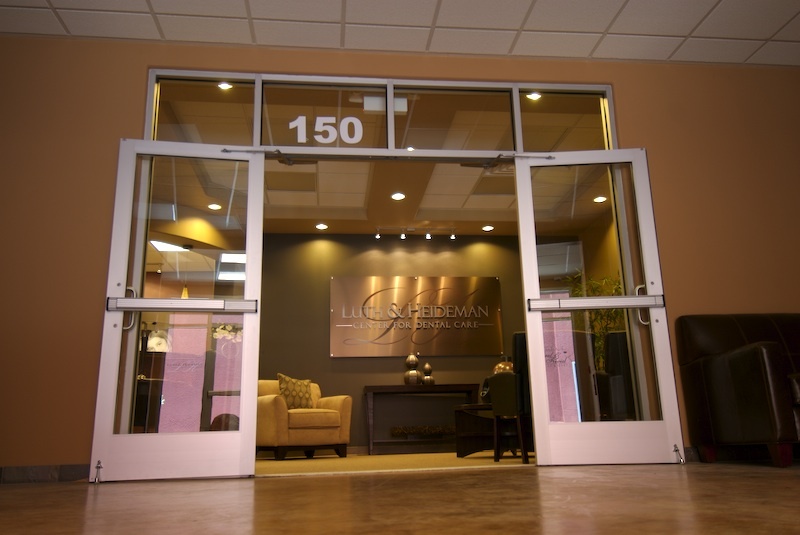 Welcome to Luth & Heideman Center for Dental Care in Las Vegas, Nevada. 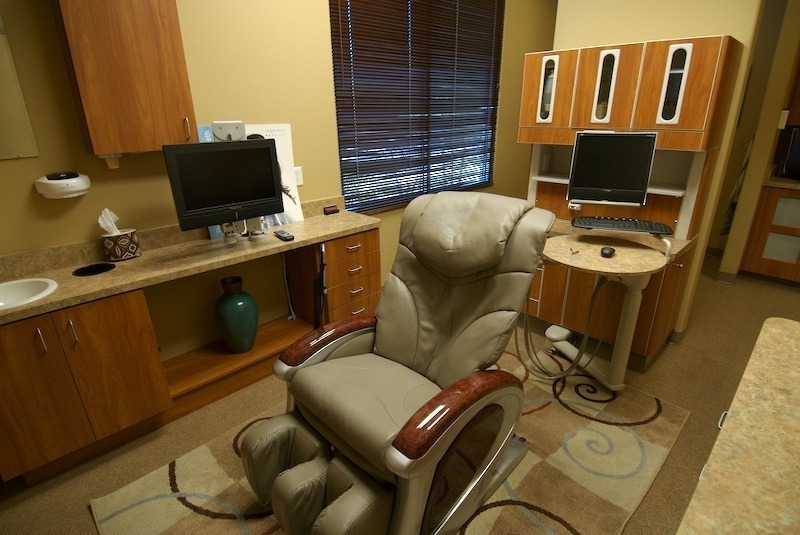 At our comprehensive dental practice, we use the latest technology and techniques to improve your oral health and smile. 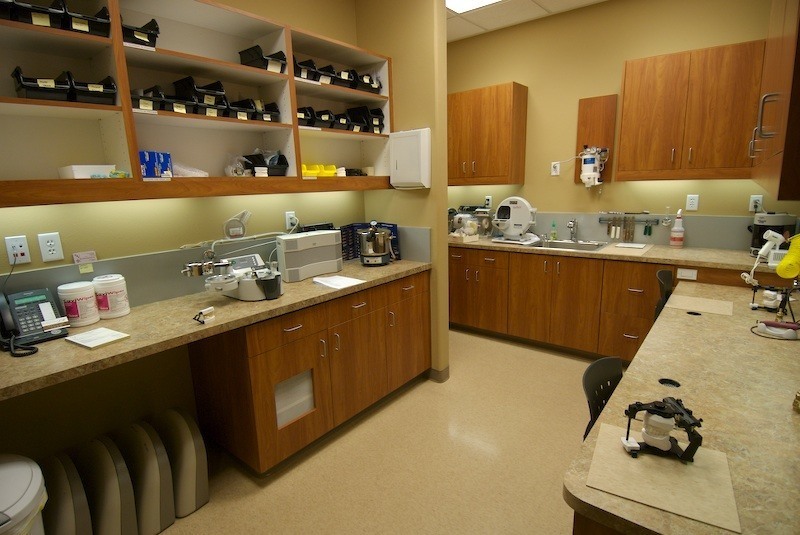 However, we haven’t lost our personal touch just because we use state-of-the-art equipment. 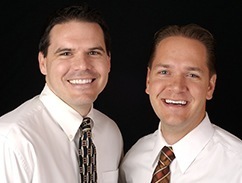 Our dentists, Dr. Spencer Luth and Dr. Greg Heideman, have a passion for helping people with their smiles through high-quality and high-integrity dentistry. 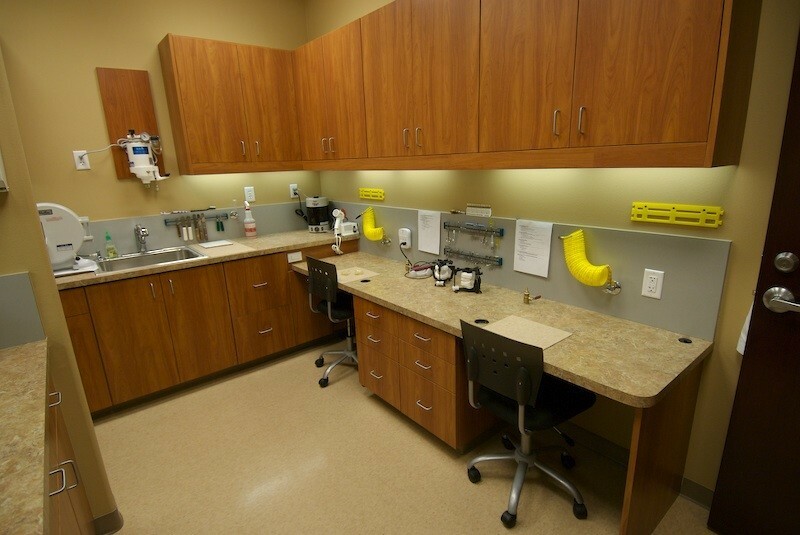 With their experience and true concern for our patients, they can provide you with the compassionate care that you deserve. 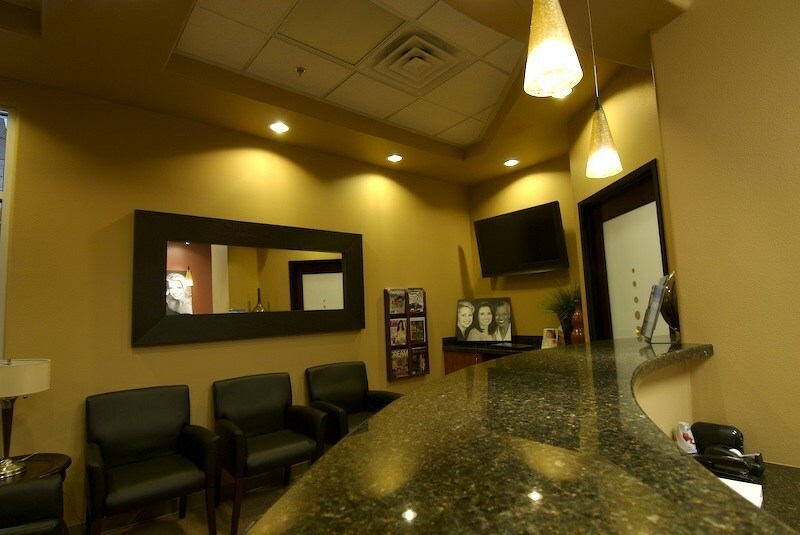 As a comprehensive practice, we offer all the dental services that your family needs to achieve optimal oral health and beautiful smiles for life. 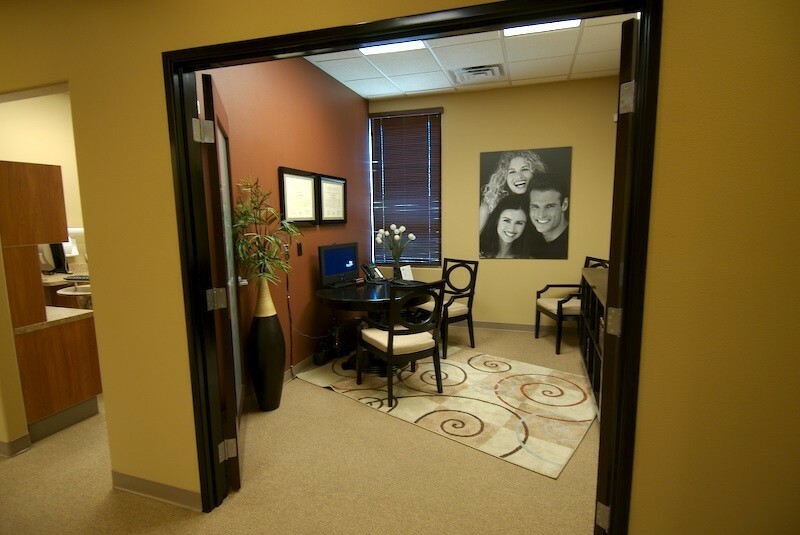 From cosmetic dentistry and metal-free treatments to CEREC® same-day crowns and dental implants, your smile is in good hands at our office. 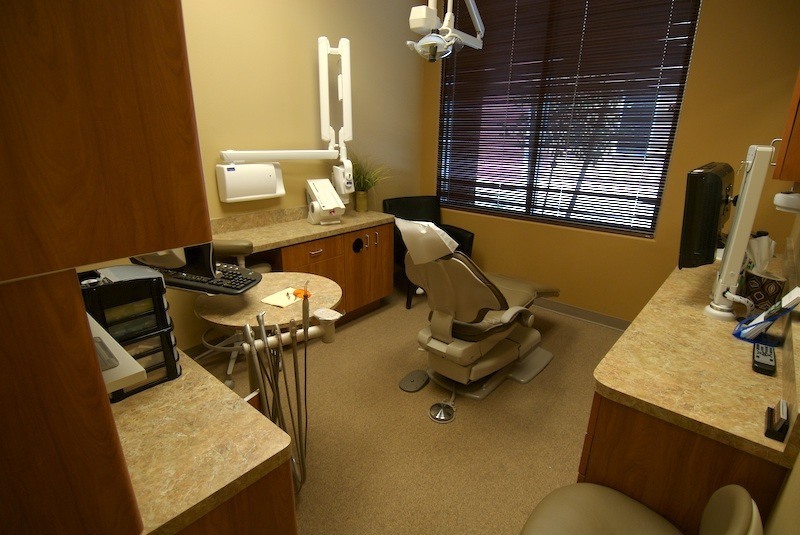 In addition, we offer TMJ treatment, restorative dentistry, Invisalign® invisible aligners, and periodontal (gum) care. 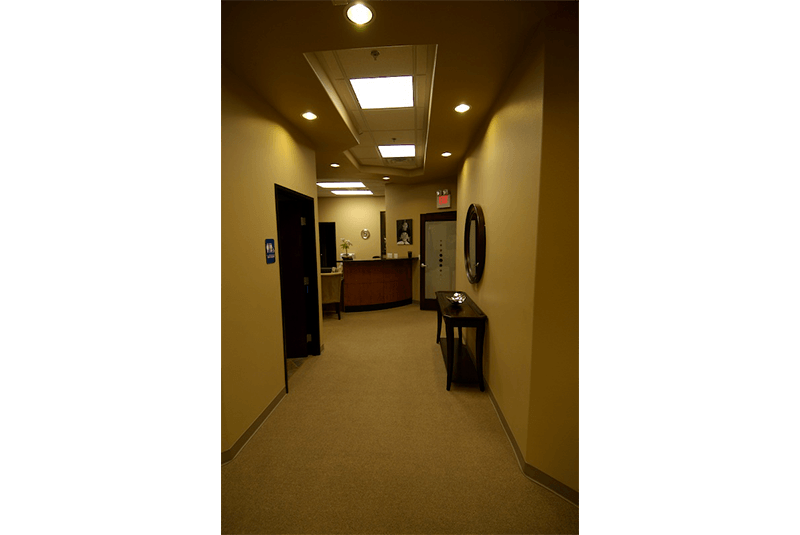 Each of our affordable services is provided by one of our experienced dental professionals in our comfortable and welcoming office for your convenience. 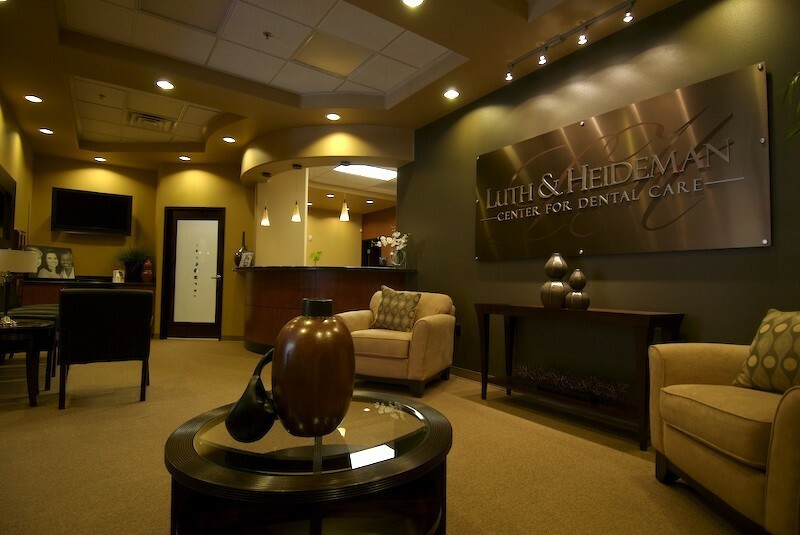 Luth & Heideman Center for Dental Care has been providing high-quality dentistry at affordable prices to those in Las Vegas, Henderson, North Las Vegas, Summerlin, Centennial, Pahrump, and the surrounding communities in Nevada since 2004. 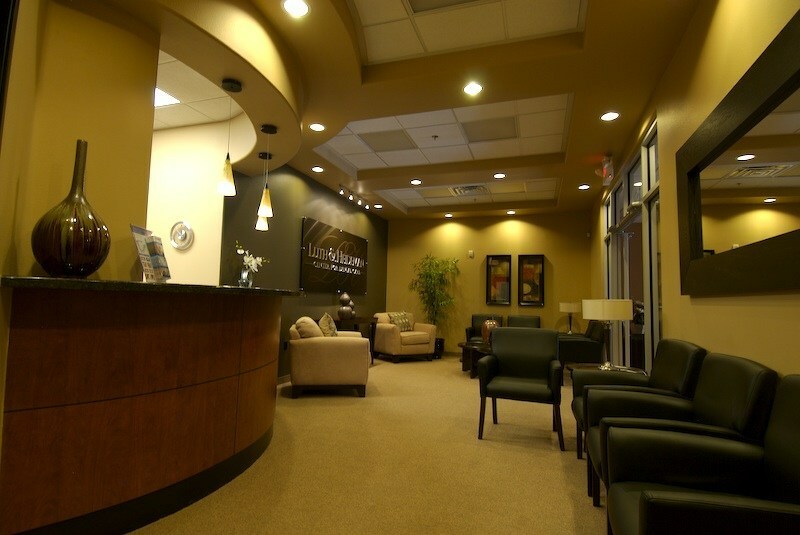 For experienced, compassionate dental care, we invite you to visit our office today. 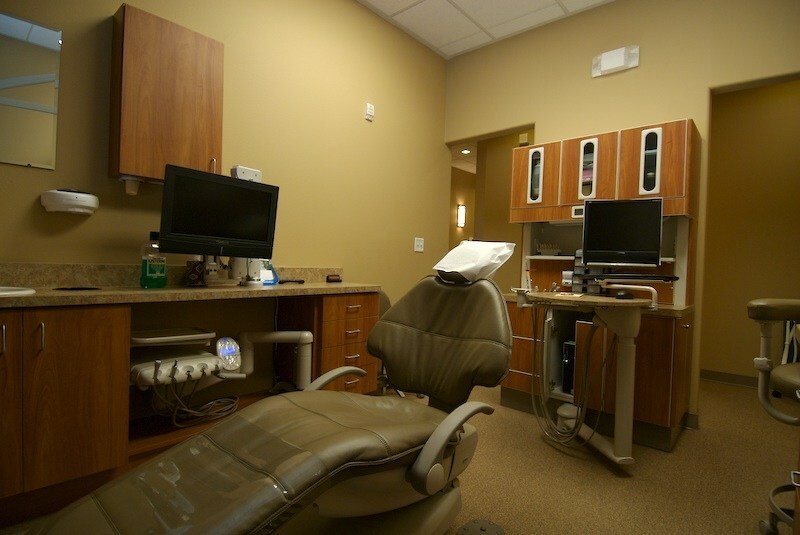 We look forward to providing your family with comprehensive dentistry using state-of-the-art technology soon!